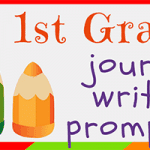 Whether you’re looking for a new way to keep your 4th grade kids occupied on a rainy day or hoping to help your class branch out in their writing, journaling can be a wonderful tool to inspire and motivate kids to express their thoughts. 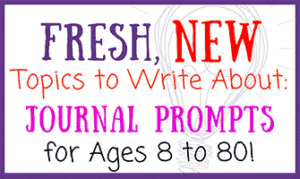 Journaling has many benefits for both children and adults, and the simple act of writing is a powerful way to express feelings, new ideas, and to instill creativity. 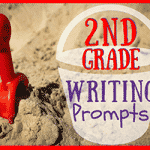 Writing daily can translate into encouraging kids to find innovative ways of thinking, and will excite them endlessly with the prospect of possibility. Those are some amazing journal keeping benefits if you ask me. I hope you agree! 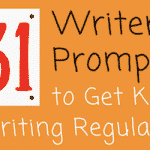 But kids can be a tough audience and that’s why we’ve provided a list of seventy-three new 4th-grade writing prompts. 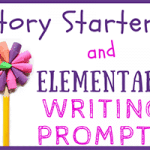 These prompts are sure to help the wheels start turning and to brighten up any student’s day. 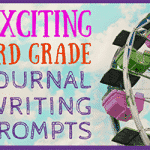 Ok, without further ado, here are those exciting new journal starters for 4th grade writers! 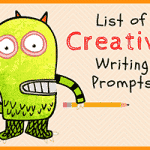 This listing of journal prompt ideas ranges from the silly to the reflective, and from practical to the impossible. 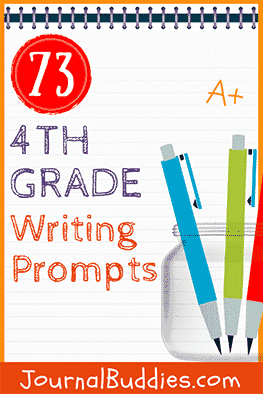 This list of journal starters is sure to help your fourth-grader develop an entirely new outlook on writing and the opportunities that journaling can bring. Would I rather be rich or famous? 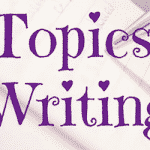 What 5 things would I want if I was stranded on a desert island? What if there were only 18 hours in a day? What would grow in my garden? I hope that this listing of 4th-grade writing prompts was inspiring and useful to you and your students, children, and special kids. Describe how things will be different for you in middle school when you have a locker to put your things in. What will you put in your locker? Will you decorate it in any way? 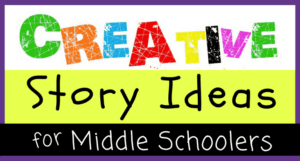 Explain the rules and requirements at your new middle school and where they differ from your current school. 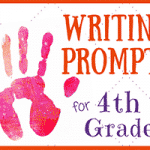 Think about the homework you have in the 4th grade and explain how homework might differ in middle school. 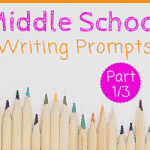 When you enter middle school, describe some ways that you can go about making new friends. Define the characteristics that make a good friend. 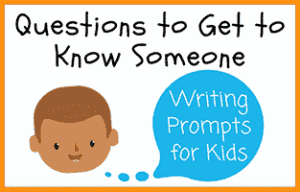 Explain several ways that you might handle someone who is trying to bully you. Define what being a good listener means to you, and explain ways you can be a good listener in your new middle school environment. 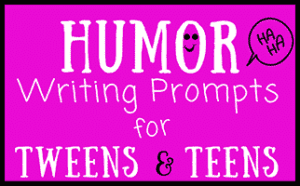 Define the term “time management” and describe ways you can make use of it in middle school. Describe how you believe you have matured in the past year. Mistakes are not all bad if you learn from them. Think of a mistake you’ve made and explain what lesson you learned from it. 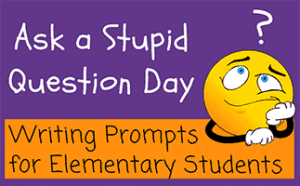 Define the term “dress code” and explain why a school might have a dress code.